Everyone likes a good cave. They’re either romantic, mysterious, or filled with buried treasure. Now imagine them filled with luxury pools, chic bars, elegant restaurants and a group of your nearest and dearest. The jagged rock backdrop will create the most spectacular setting for a candlelit dinner party, wedding, elopement or gathering. You decide. Just don't forget to bring your camera. 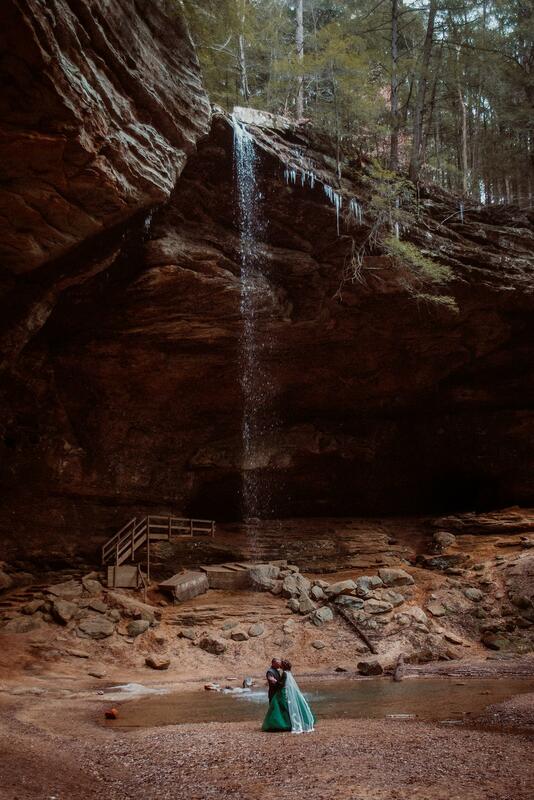 We searched valleys, mountains, deserts and islands to find 27 of the most jaw-dropping natural caves and caverns to satisfy your Indiana Jones dream event. 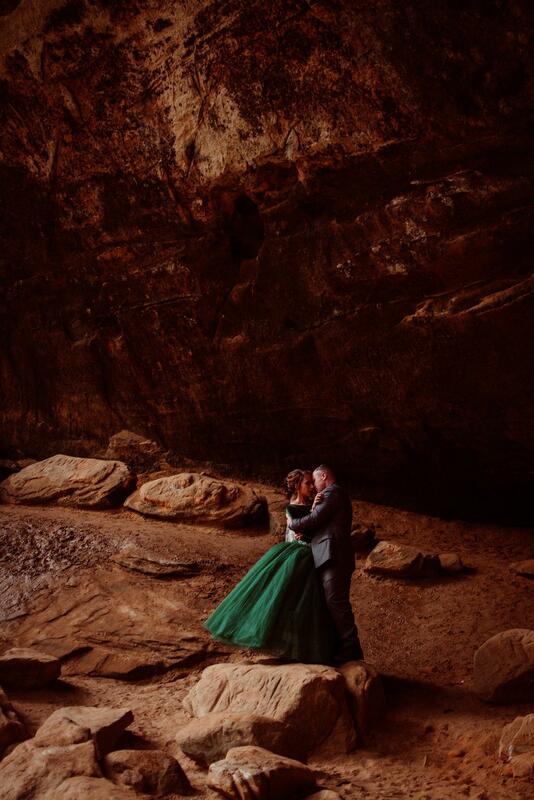 The large open area at Ash Cave is perfect for wedding ceremonies with it's overhanging shelter-like ledge, waterfalls and asphalt walkways. 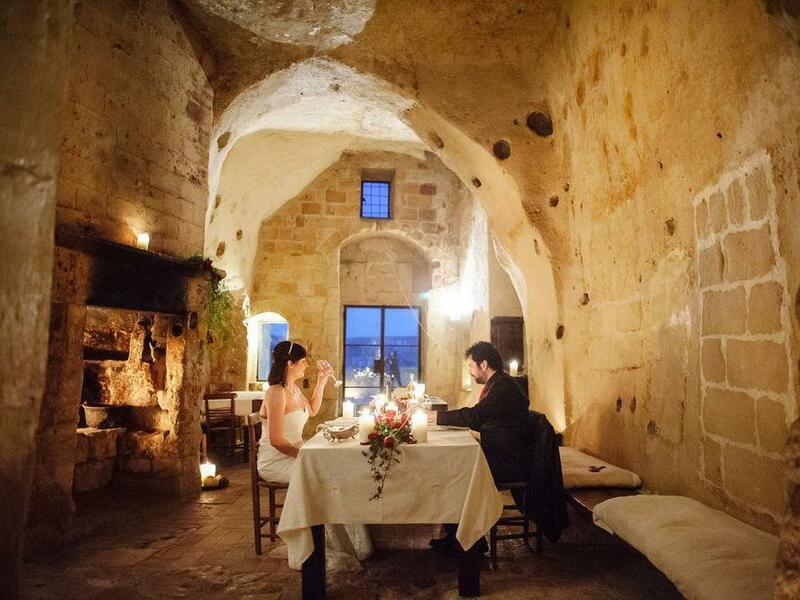 The cave provides both a beautiful setting and is easily accessible to the wedding party and guests. Things to note: You will have to hire your own minister or clergy. The waterfall can be seasonal! If there is a drought in the area, streams running through the caves may be dry and no waterfalls exist. 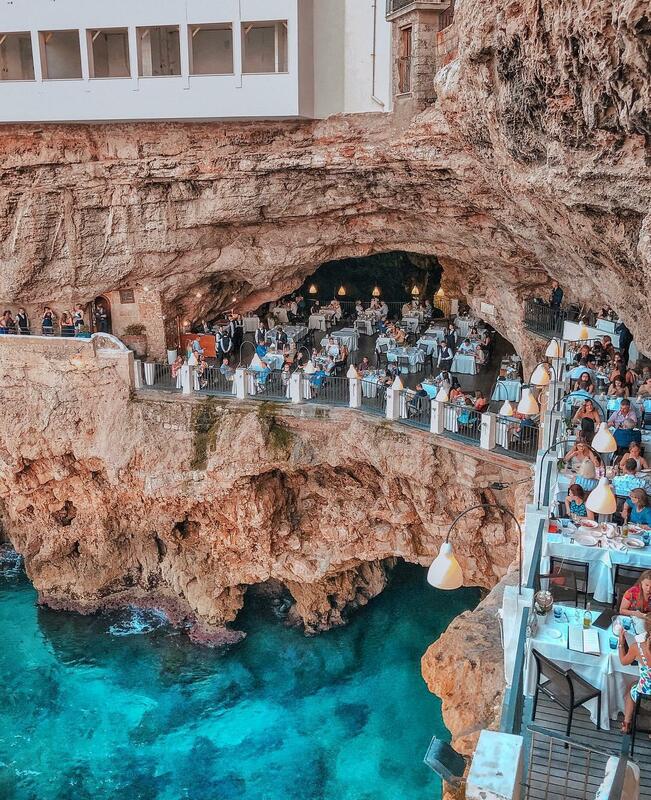 Tucked away in a cave beneath the narrow streets and whitewashed houses of the town, this epic eatery overlooks the pristine blue ocean that crashes upon the rocks below. It's a magical (and very romantic) place where the salty sea air is part of this bucket list dining experience. Give yourself the once-in-a-lifetime experience of staying at this exclusive luxury boutique hotel. Taking the raw rocky beauty and mixing it with elegant local architecture, this romantic spot has a breathtaking view in nearly every direction. While the resort itself is a stunning marvel of modern luxury, it’s the surrounding grounds that’ll make your heart stop. Explore intensely lush jungles and ancient caves, wander through coconut groves, and stroll the pristine beaches beside the crystal-clear sea at the spectacular Rayavadee Krabi. 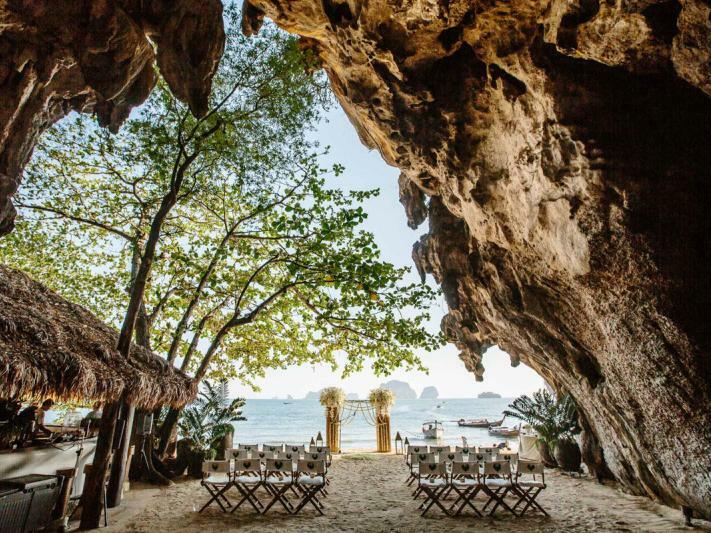 For private events, head to the Grotto nestled under an ancient limestone cliff on the edge of Phranang Beach. 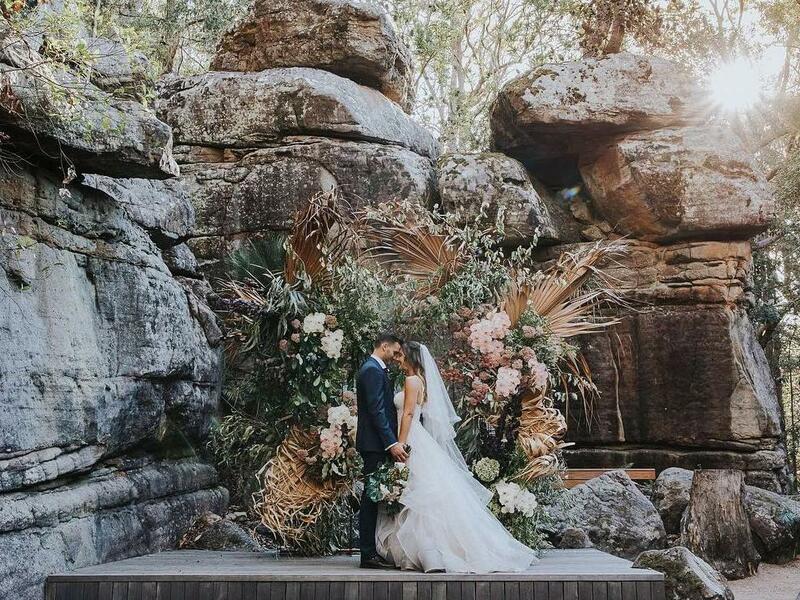 Have a magical wedding ceremony set in the unique rock cathedral at Kangaroo Valley Bush Retreat. Tie the knot in front of the awe inspiring sandstone monoliths that date back to 300 million years ago. Located secretly in the dense Australian bush, this one of a kind location can accommodate up to 160 guests. 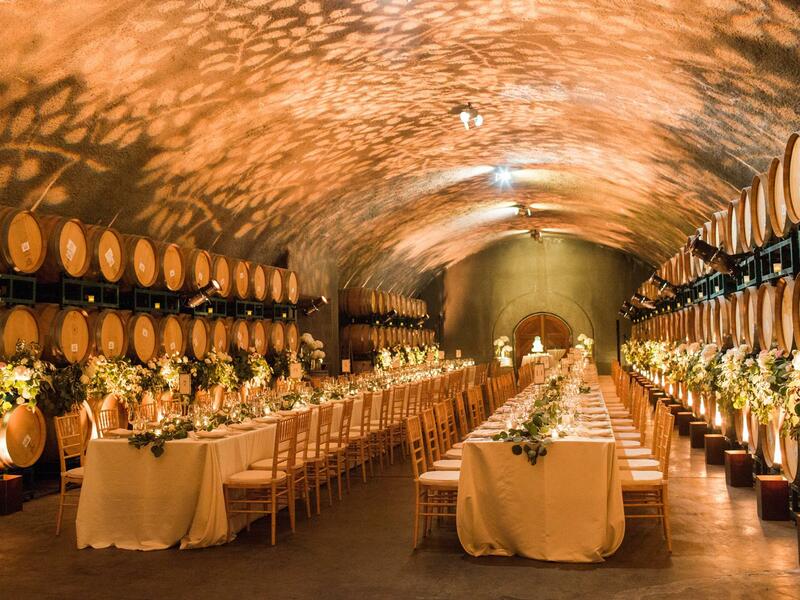 Have a Sonoma wine cave wedding or event at Gloria Ferrer. Commemorate a special occasion with a cavern lunch or dinner party, paired with Gloria Ferrer’s award-winning sparkling wines. With the estate vineyard views as a backdrop, Gloria Ferrer will create a lasting impression for your special event. Really take in historical brilliance and contemporary elegance at this retreat away from the city. 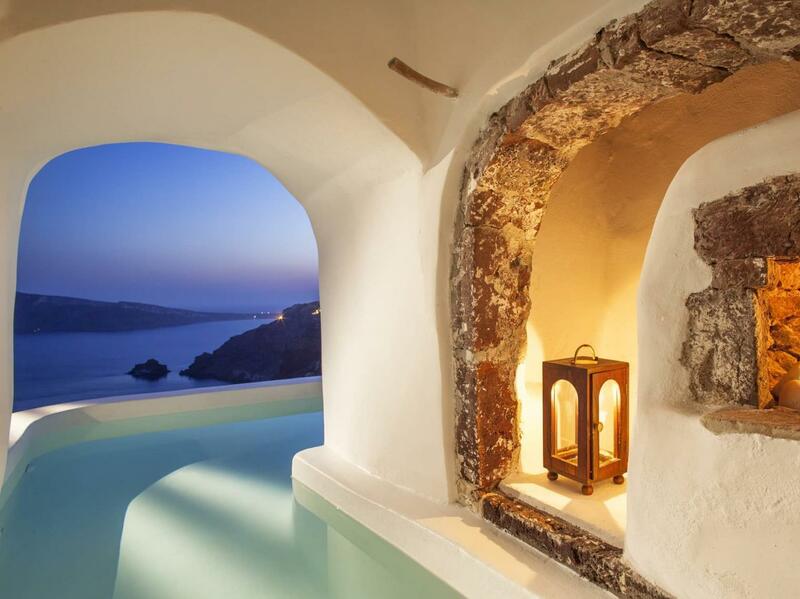 Peaceful doesn’t even begin to describe the evening as you stroll the rocky halls and candlelit cave rooms. 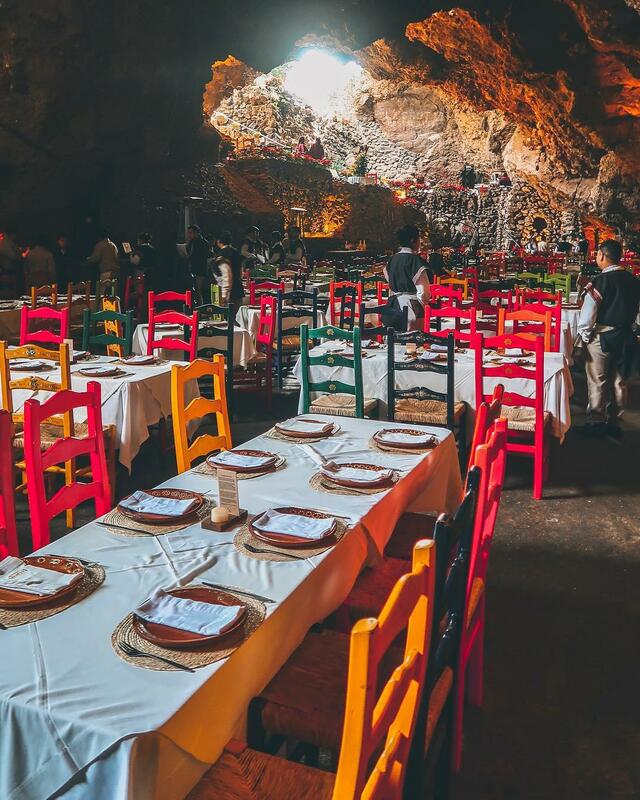 Located in Mexico City just steps from the Teotihuacán Pyramids lies La Gruta, a cave restaurant specializing in local cuisine with culinary heritage dating to pre-Hispanic times. Available for group reservations after a day exploring the pyramids or private events, La Gruta's impressive, volcanic cave is a magical backdrop perfect for visits of all kinds. You will need to contact Iceland Wedding Planner for the inside scoop on this one. 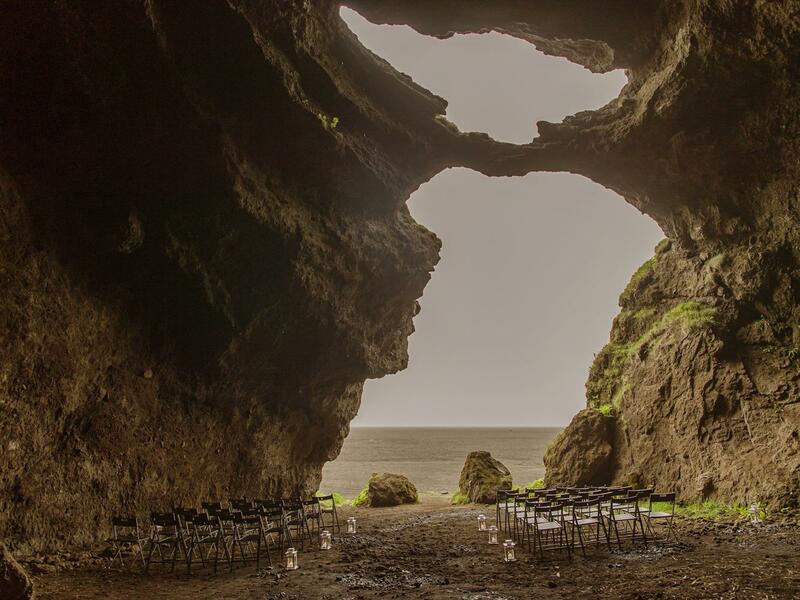 She organized this super-secret Icelandic cave wedding: "At sunrise, we loaded their 40+ Scottish guests into super jeeps and surprised them with a unique lantern lit ceremony locale!" 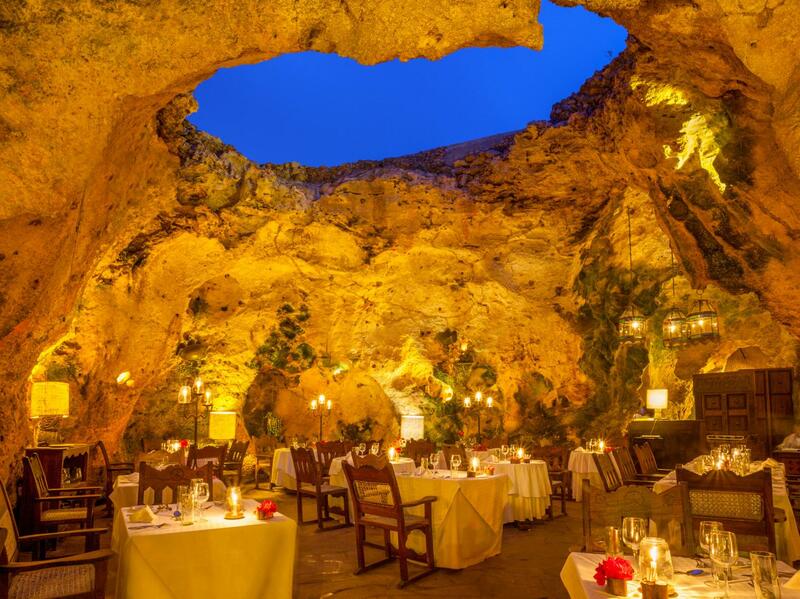 Thought to be anywhere between 120,000 and 180,000 years old, this unique cave turned restaurant features a series of interlinking chambers, original cave holes that bring in the natural skylight, and threaded palm leaves that soar over the cocktail bar and reception area. Specializing in international cuisines, specifically seafood, this historic property is perfect for an intimate and elegant gathering of any sort! A remote all-suite luxury hideaway set on 600 acres, this luxurious resort resides within the canyons of a serene valley. Gorgeous sprawling views of dunes, plateaus, and mountain ridges give themselves up to any suite lodger or swimmer in the 50-foot infinity pool. Host a dinner party in the restaurant with tables that look out through floor-to-ceiling windows over the desert panoramas. Your feast will be complemented by the ever-changing colours on the surrounding rock faces. 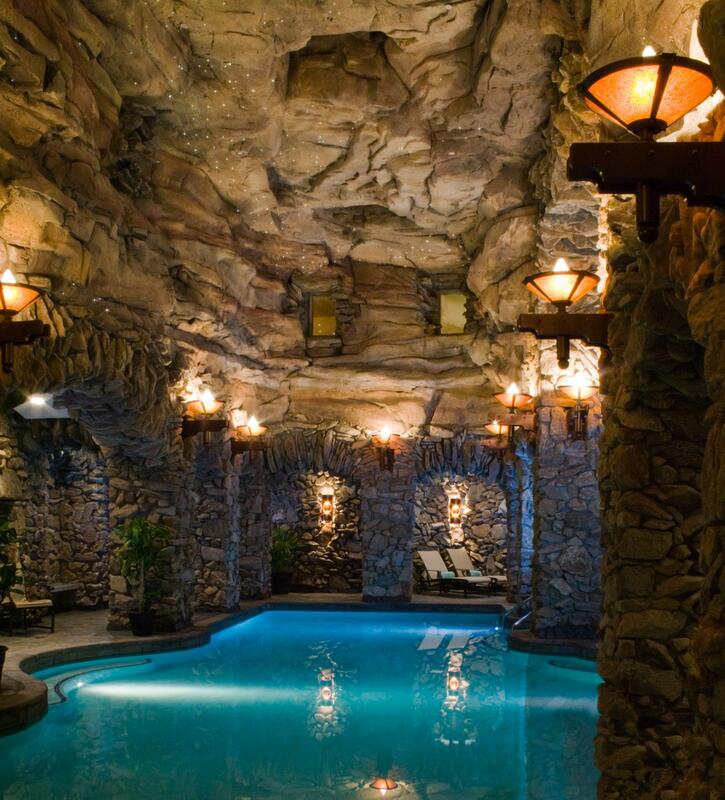 Built right into natural rock, this gorgeous getaway gives guests the chance to explore caves, waterfalls, tunnels, and arches—not to mention the award-winning 43,000-square-foot subterranean swimming chamber and spa. 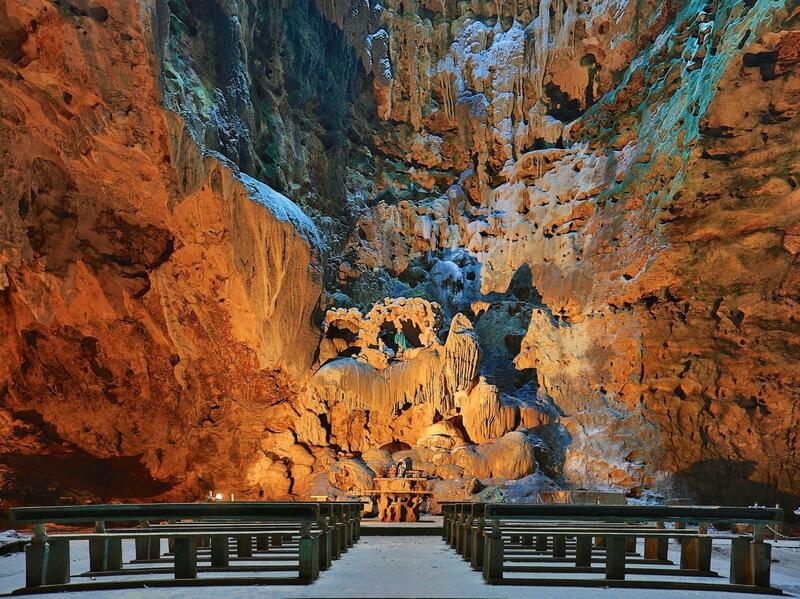 Callao Cave consists of seven chambers. 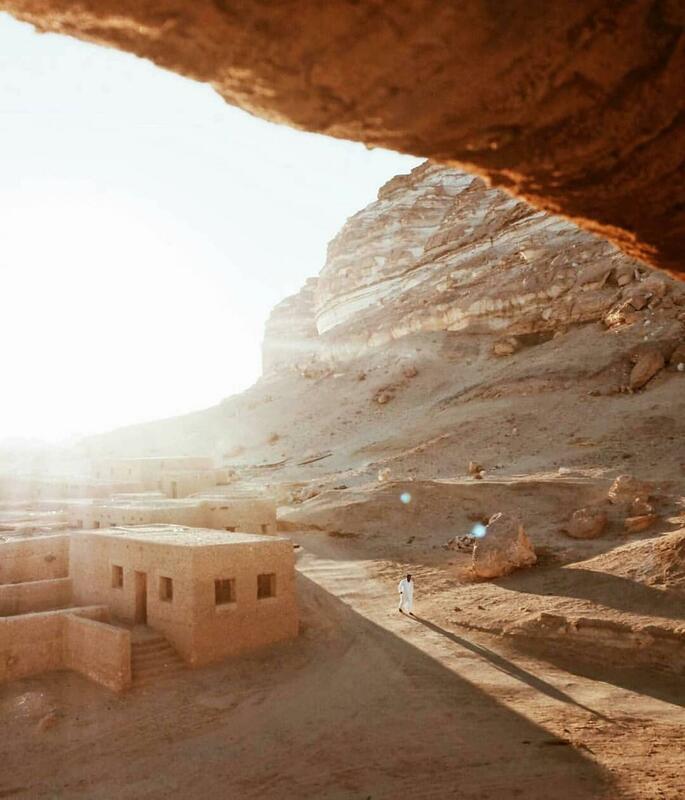 The first chamber has been turned to a chapel by the locals, and serves as the main attraction. Only special masses are held here, or those with permits. They also allow wedding ceremonies to be conducted in this chapel. With 189 steps to get there, this venue is not for the weary. The area is naturally illuminated by an enormous opening above and supplemented by warm lamps for a magical effect. Eat at a long table in the windowless rocky room illuminated with candlelight as you create lifelong memories surrounded by your closest pals in the Italian hills at Corte Della Maesta-Timeless Retreat. Cozy white couches perch up next to a grand fireplace, alongside antique decor and bookshelves, for post-dinner drinks and hours of sharing memories. Toast life at the champagne bar of this immaculate revision of Atlantis as a luxury seaside outpost, or hide away in your heavenly all-white room. Lounge anywhere with a sight of the astonishing natural wonder that is the nearby caldera while soaking and soothing at sunset. Imagine booking a tour with 12 of your nearest and dearest into an ice cave for a group getaway or perhaps the coolest intimate wedding ever? 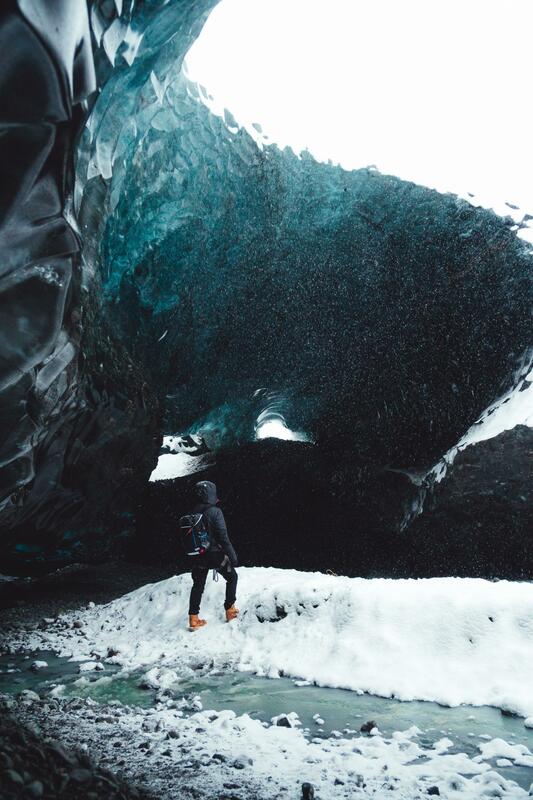 These ice caves are only found during the winter when the glacial rivers retract and the water freezes – new caves are formed in different locations each year. The tour is highly dependent on conditions, but being inside an ice cave provides visitors with unparalleled photo opportunities while capturing the blue light passing through the glacier ice. Book through Glacier Guides or Extreme Iceland. 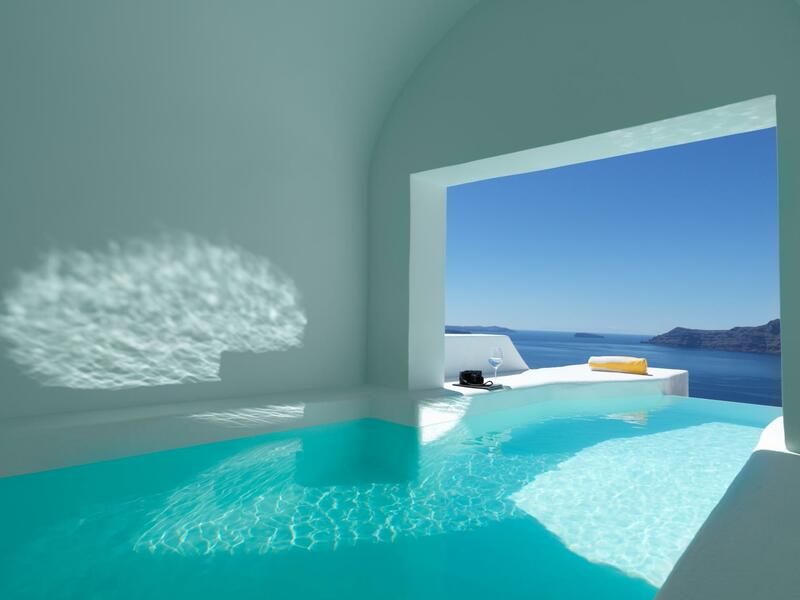 A cliffside labyrinth of whitewashed cubic houses stands watch over the bluest water you’ve ever seen. 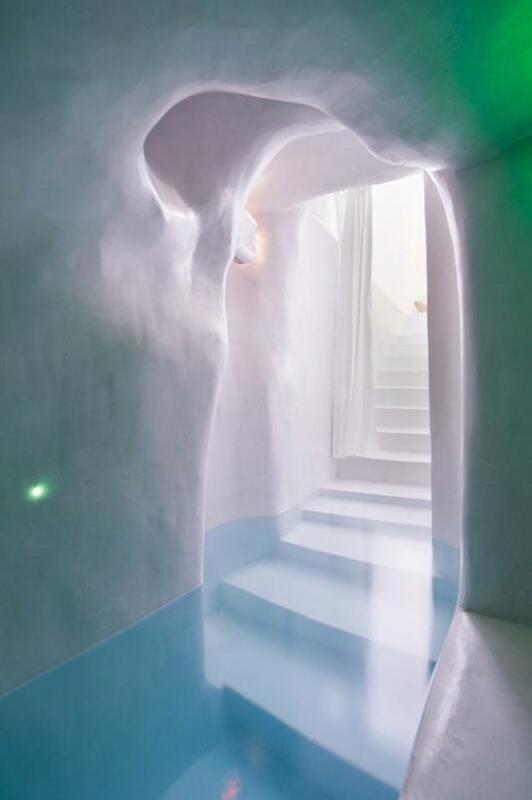 This five-star getaway blends the manmade grotto with the natural cavernous escape. Exchange vows overlooking the views of the sea and caldera, then host a reception in a candle lit cave. Sextiano Grotto Civitia is comprised of a few cozy caves that are so perfectly bathed in romantic amber light that your heart may skip a beat. 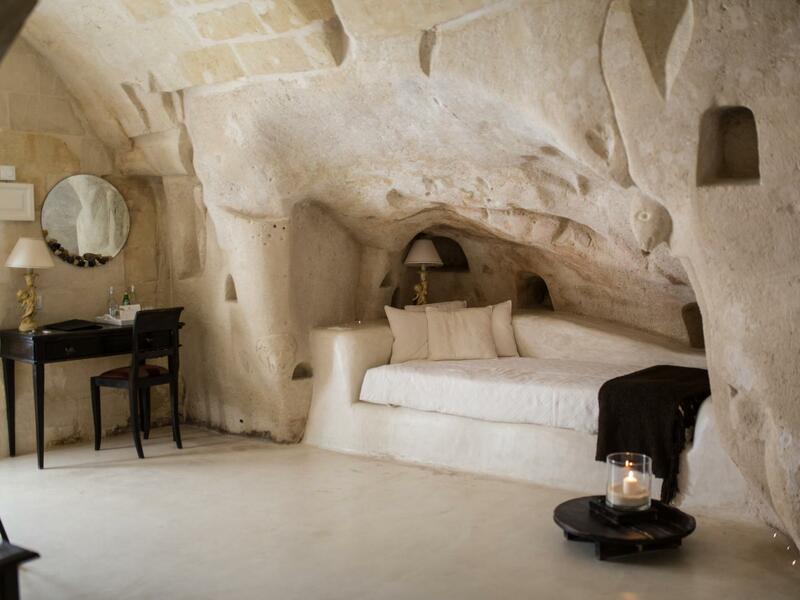 There are over 20 caves that you can take over entirely with your guests, including 'Cave 14' also known as the bridal suite. 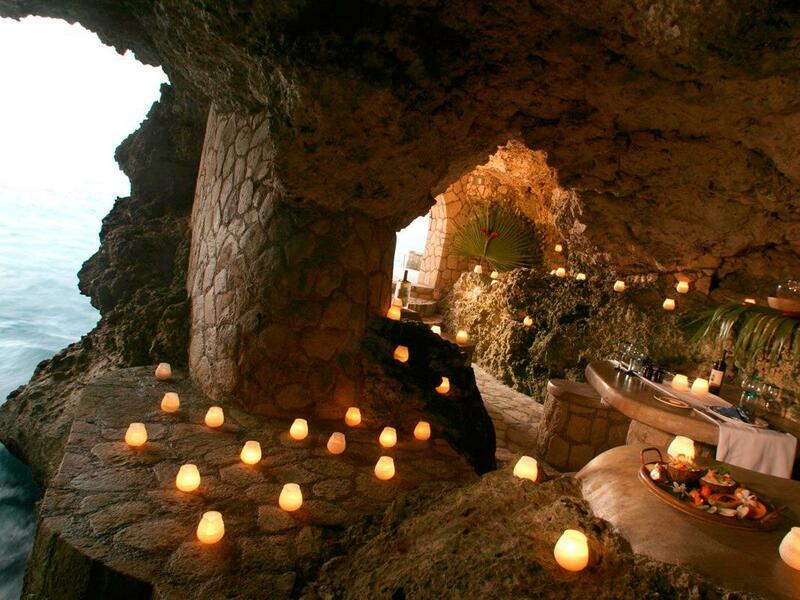 Host a private cave candlelit dinner then retreat back to your chambers and soak in a clawfoot tub. There’s no hotel here. 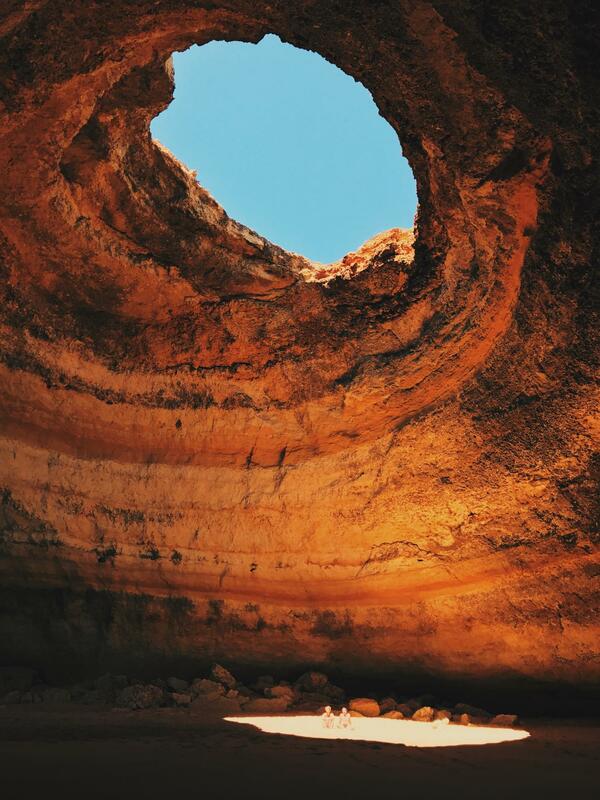 It’s just an insanely gorgeous cave hidden on the coast of Portugal. Grab your group and book a private full day Algarve boat trip which includes lunch at the beach and boat ride inside the caves. Dream elopment or intimate vow renewal setting perhaps? 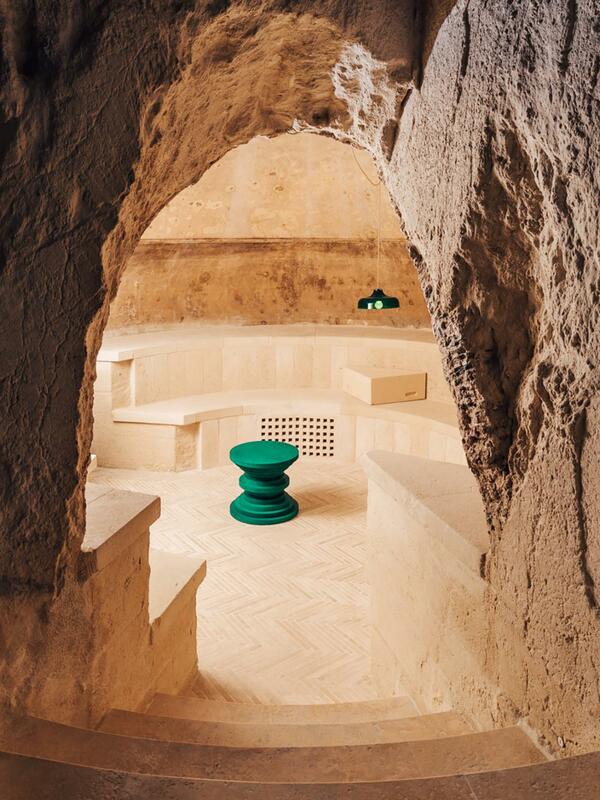 In southern Italy’s ancient village of Matera, an underground wine cave has made a big splash in modernizing the local scene. 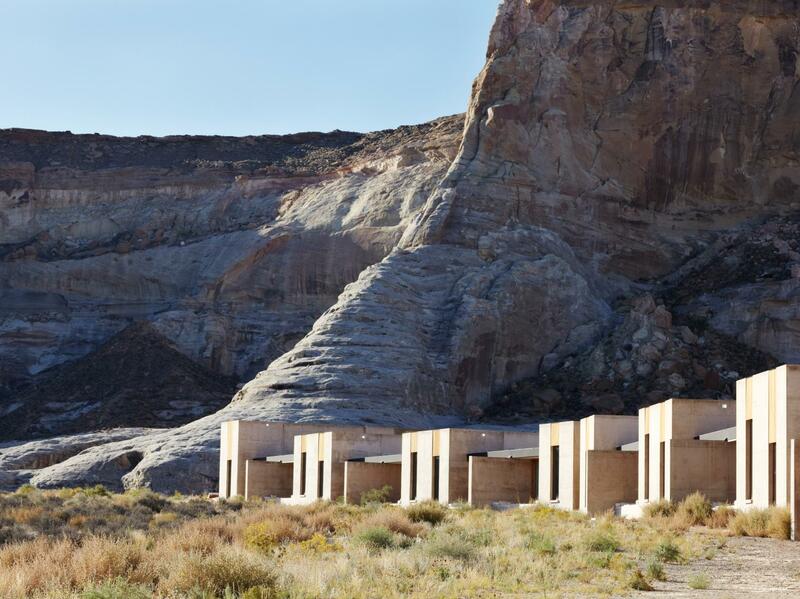 Carved into the mountain, this contemporary wine sipping haven is catching attention from every wine and architecture buff around. Designed to highlight the history of this beautiful town, Enoteca dai Tossi is all the eye candy we can handle. 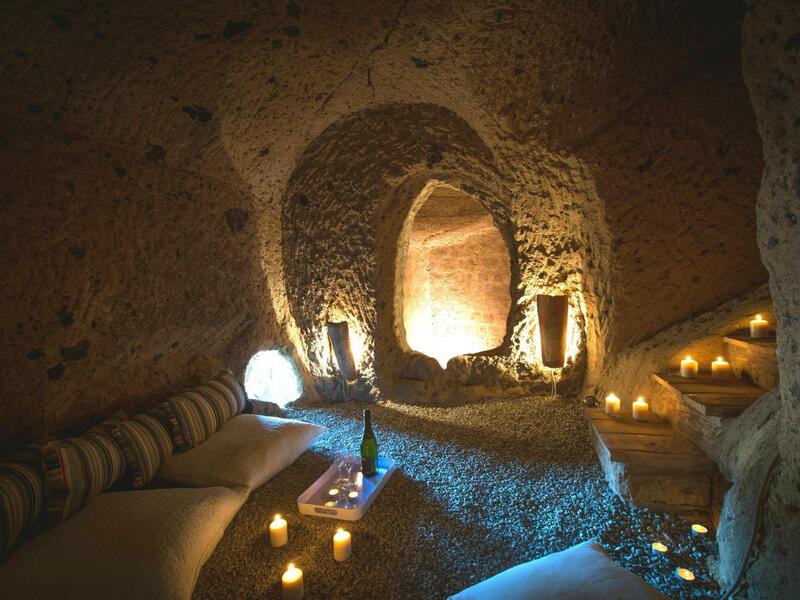 This cave is technically a spa (which, how cool?!) but you can definitely rent the space out for events. 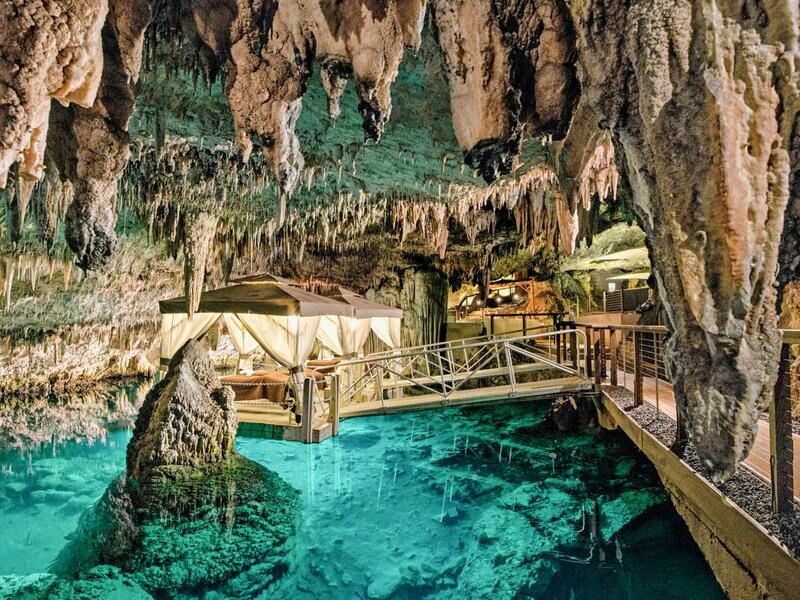 The property innovatively helped its guests tick off their wanderlust, wellness and mermaid goals when it created this subterranean spa, located inside a grotto filled with spectacular stalagmites and stalactites. A totally unique and utterly charming idyll, Mazzini 31 is a chic vacation home that makes sure you celebrate local history, centuries-old architecture, and 21st Century comforts. 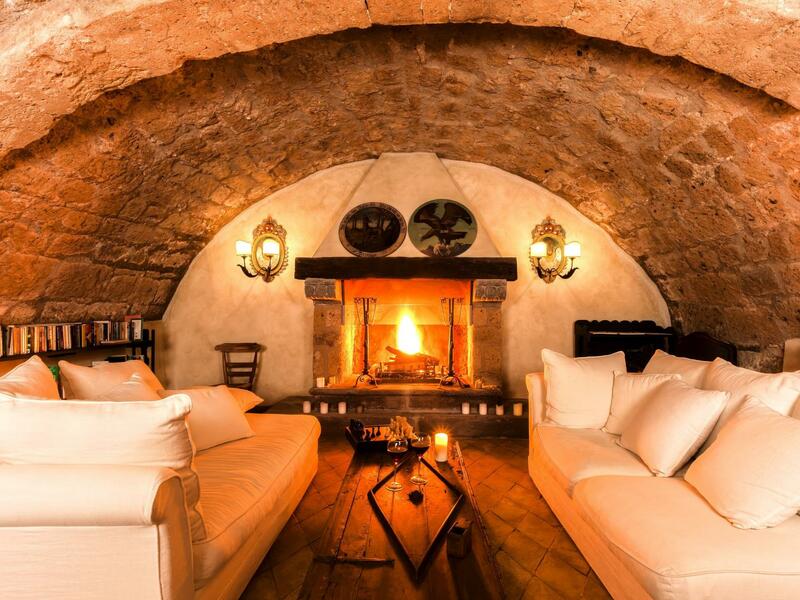 Relax as you stroll through the breathtaking terraces and vaulted stables, along with a wine cellar of underground caves that gives way to the secretive heated pool and jacuzzi. 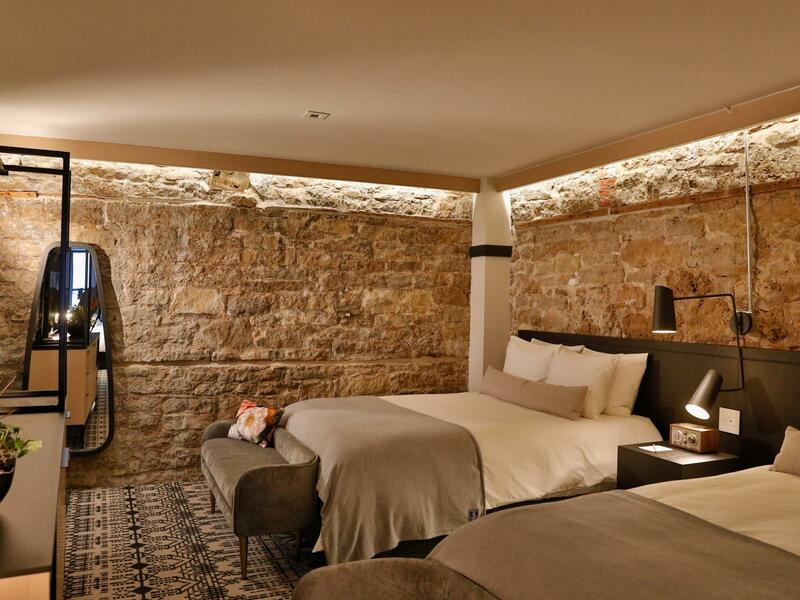 A cozy, welcoming, and secret spot of luxury, this hotel offers an unforgettable stay, as guests stroll through tunnels and courtyards for everything from formal dining to sleek hot tub soaks. It’s not all indoors though. Guests can lounge on balconies for elegant drinks with a stunning view of the town. Roaring to vibrant life in a complex of ancient caves and stone houses, this hotel of old-world charm and mystique gives guests the chance to engage in the community. Embrace local coffee houses, barber shops, and historical museums when not at the cavernous hotel spa or pool. 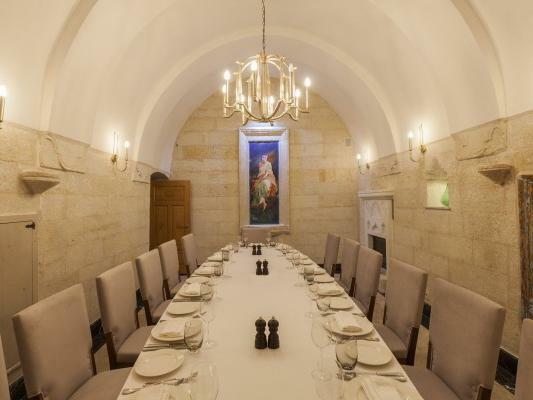 Inside Scoop: The lofty and romantic underground chapel, from which the hotel gets its name, will host weddings, concerts and workshops for up to 100 people as of January 2016. A striking hill town poised for a medieval attack from the outside has an interior of narrow winding streets filled with hydrangeas, geraniums, jasmine, and several wandering cats. 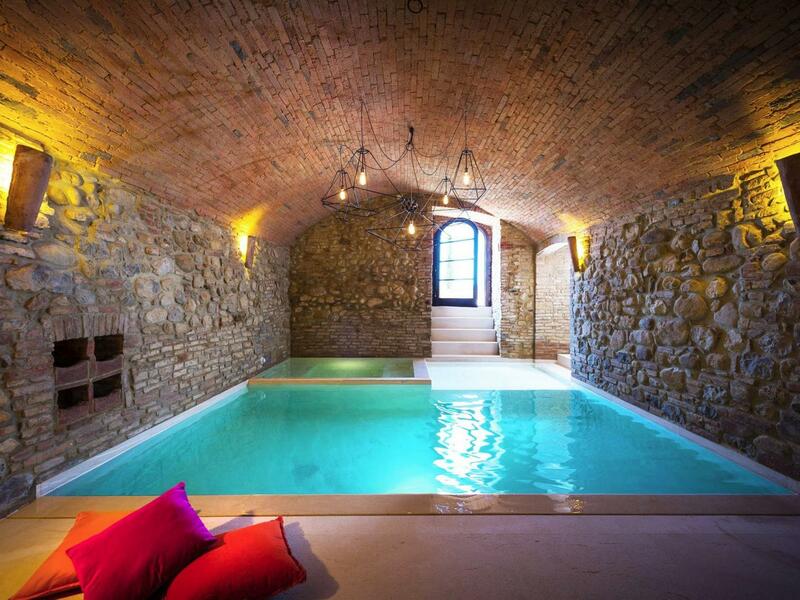 At this jewel of a vacation home, you can slip away through the formal garden to a enticing cave decked out with a cozy, stylish heated pool and hot tub, complete with floating lanterns. Carved from the bluffs on the south end of town, Lora feels both familiar through its gracious Midwestern hospitality and also enchanting as contemporary art and original elements of the former brewery nod to the building’s unexpected history and the fable and folklore of the region. Atop remarkable limestone cliffs and beside an unbeatable seven-mile beachfront, guests get a vibe of the vibrantly untouched while enjoying a secluded ten-acre property. At water level, the resort lives up to its name and beloved reputation, as travelers can dine, drink, swim, and explore the natural caves, now fitted out with class-act luxury.